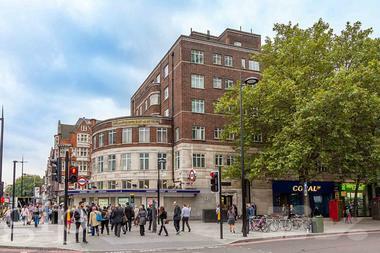 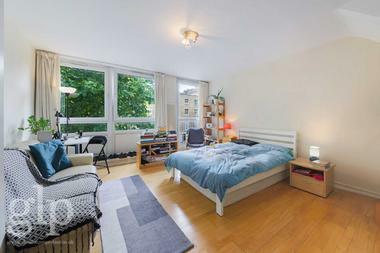 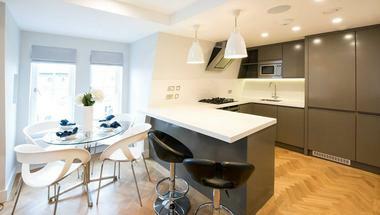 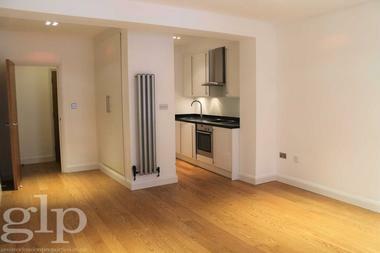 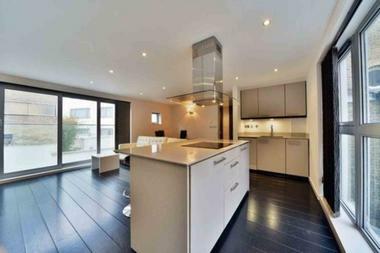 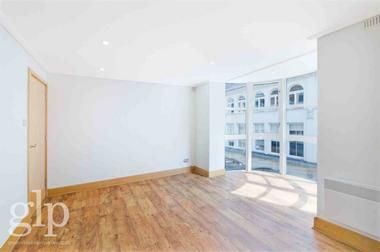 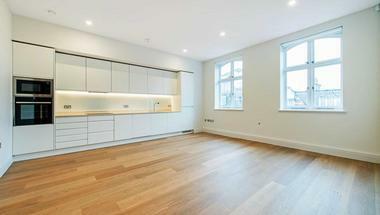 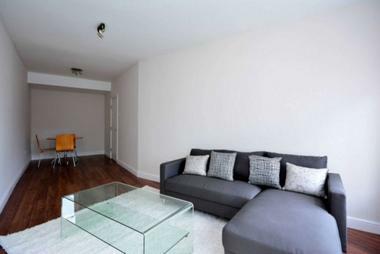 Modern two bedroom apartment located in Myddelton Square, around the corner from Angel underground stations, including local shops, restaurants and bars and within walking distance to Angel underground station. 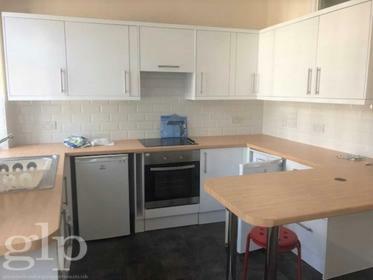 The property consists of two double bedrooms, one bathroom, semi open plan fitted kitchen, separate living room with dining area and wooden floors throughout. 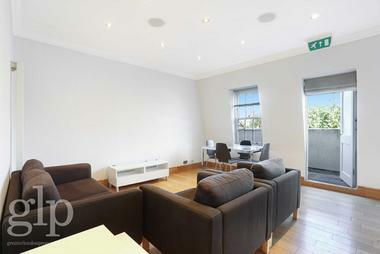 Tenants have access to a communal garden and the park in Myddelton Square. 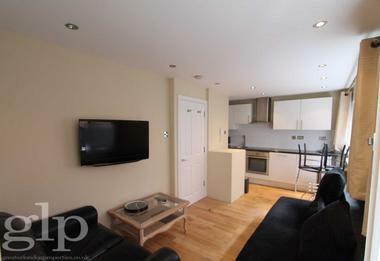 Available at the beginning of March and offered furnished or unfurnished.